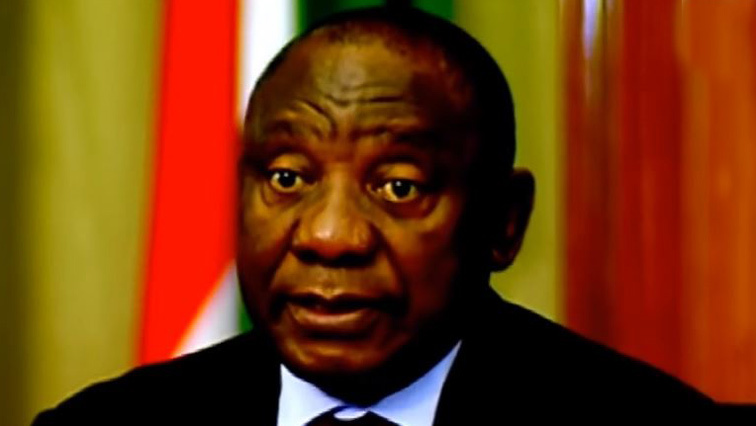 People with disabilities to receive preference from govt activities: Ramaphosa - SABC News - Breaking news, special reports, world, business, sport coverage of all South African current events. Africa's news leader. Ramaphosa says South Africa has to move with speed and meet international obligations on how to better improve the lives of those living with disability. President Cyril Ramaphosa says his government will ensure that people with disabilities receive first preference from government activities, including employment opportunities. He was speaking at the Union Buildings in Pretoria on Tuesday morning, during a meeting of the Presidential Working Group on Disability. Ramaphosa says South Africa has to move with speed and meet international obligations on how to better improve the lives of those living with disability. In his recent reply to the State of the Nation Address debate, Ramaphosa said government’s Medium Term Strategic Framework for the years 2020 – 2025 will empower and support people with disability across all government departments and programmes. He says the country needs to lead by example across Africa. This entry was posted on 26 Feb 2019,11:56AM at 11:56 AM and is filed under South Africa, Homepage Latest Stories Slider. You can follow any responses to this entry through the RSS 2.0 feed. Both comments and pings are currently closed.